Entries for all Livestock classes are now open.  Please click on the link below to access the online schedule and application system for the 2019 Kent County Show. Hard copies will be available upon request and will be sent to last year’s exhibitors that do not have an email address. Entries for all Livestock classes will close on 17 May 2019. Please follow the link below for the 2019 Livestock Judges List. With over one hundred cattle classes, ninety sheep and wool classes, thirty goat classes and an impressive number of trophies, awards, appearance and prize money, the Kent County Show attracts exhibitors from all over the country. Following the recent changes to the TB regulation movement requirements, please see the document below that clearly explains the requirements for pre-movement and post-movement testing.